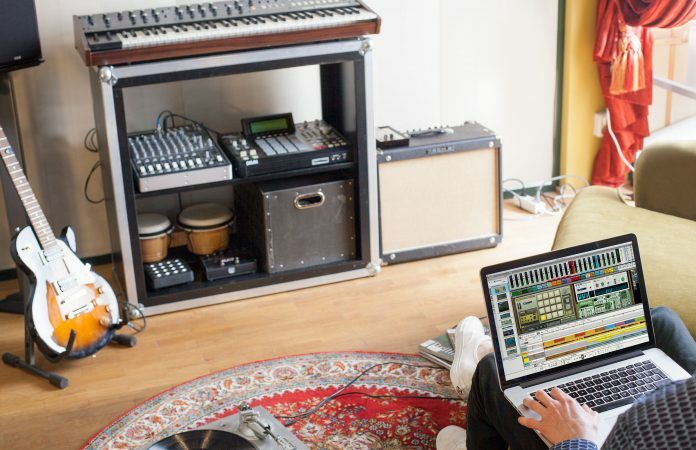 Propellerhead keeping moving steadily forward in becoming the all in one DAW completely controlled by one company. Although this approach could be seen as an issue given the amount of plugins we all have purchased, Reason keeps giving more, well reasons, to switch over. Reason 9 introduces three Player devices that instantly transform any MIDI input into compelling music. Note Echo creates rhythmic, pitched MIDI delays for melodies, drum rolls, and more. Scales & Chords turns simple melodies into beautiful harmonies and chords so you can stay focused on the music making. Transpose notes to a selected scale and automatically generate chords for your song, no music theory required. Dual Arpeggiotransforms chords into intricate and inspiring rhythms. From classic up-and-down to polyphonic and polyrhythmic, Dual Arpeggio breathes new life into any instrument in your Reason rack. Reason 9 also comes with 1000 new cutting-edge sounds to ignite your creativity. Whether you make chart-topping anthems or the sound of the underground, Reason’s new sound bank will take your music to the next level. The legendary Reason rack is also enhanced with key workflow improvements and darker theme options, perfect for late-night studio sessions.